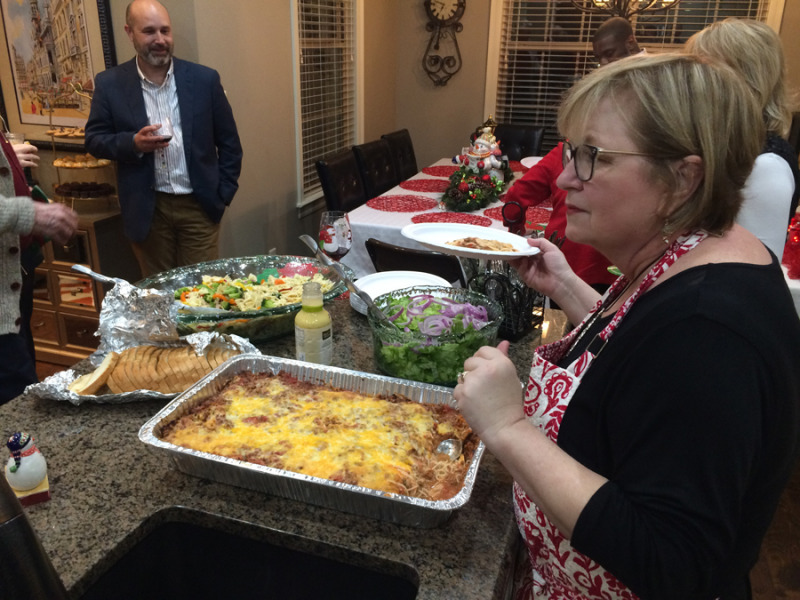 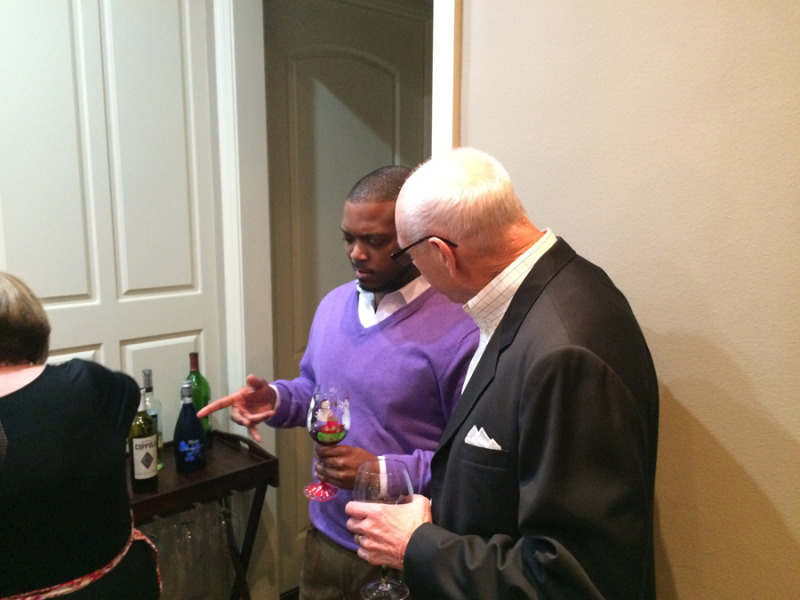 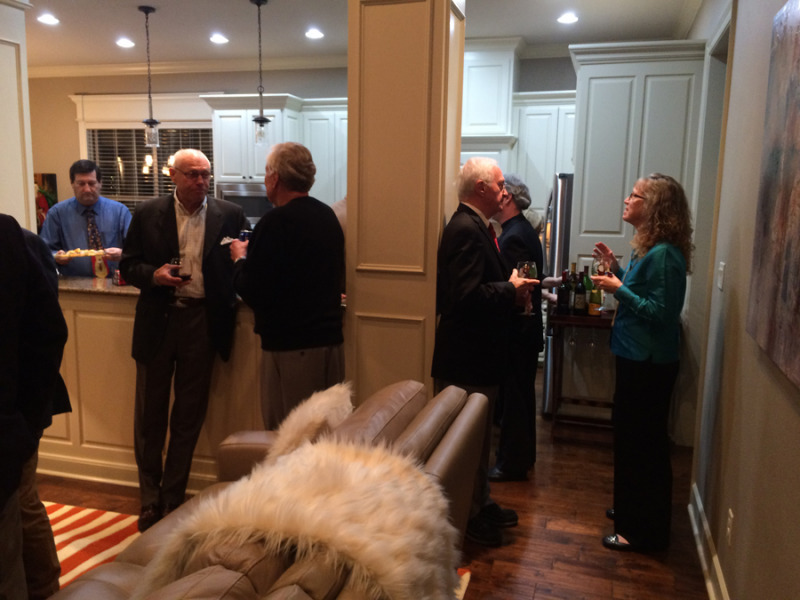 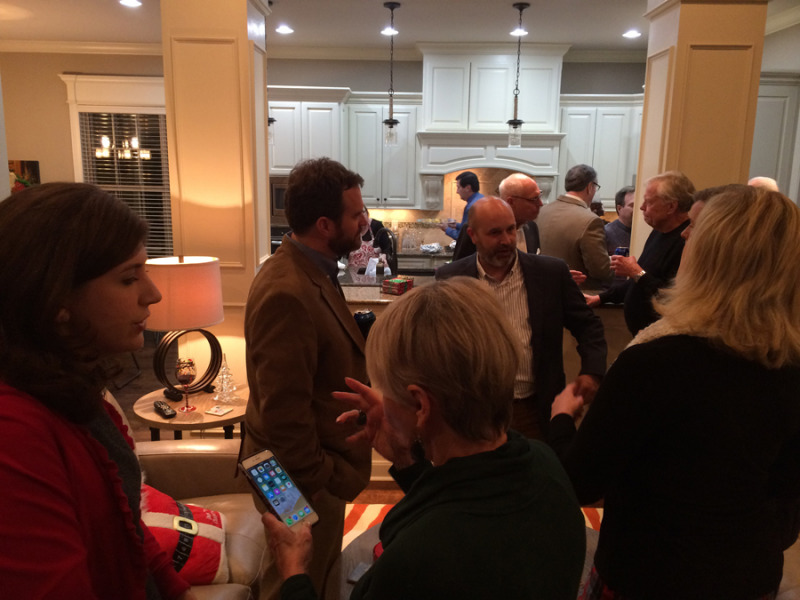 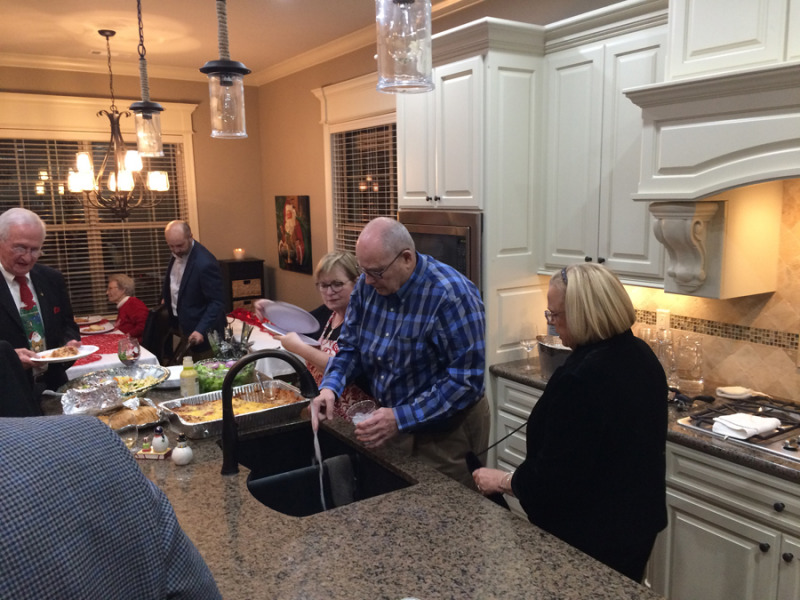 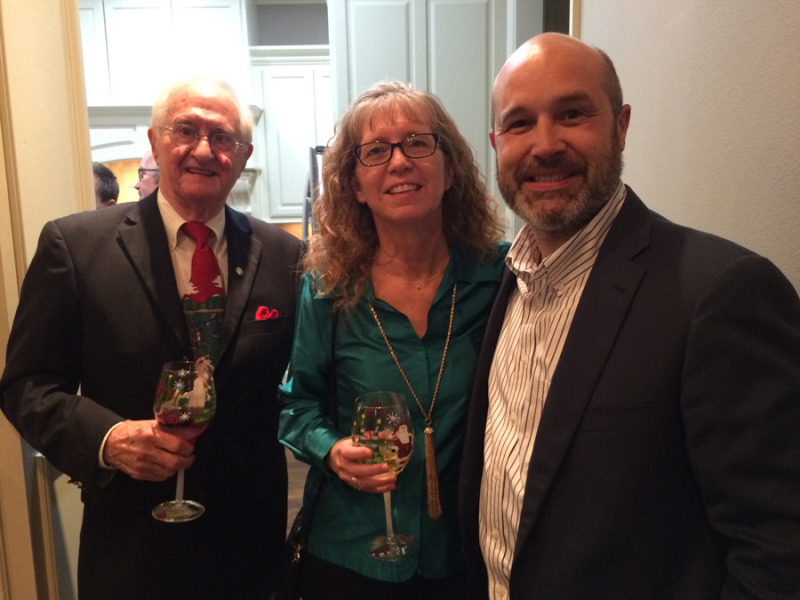 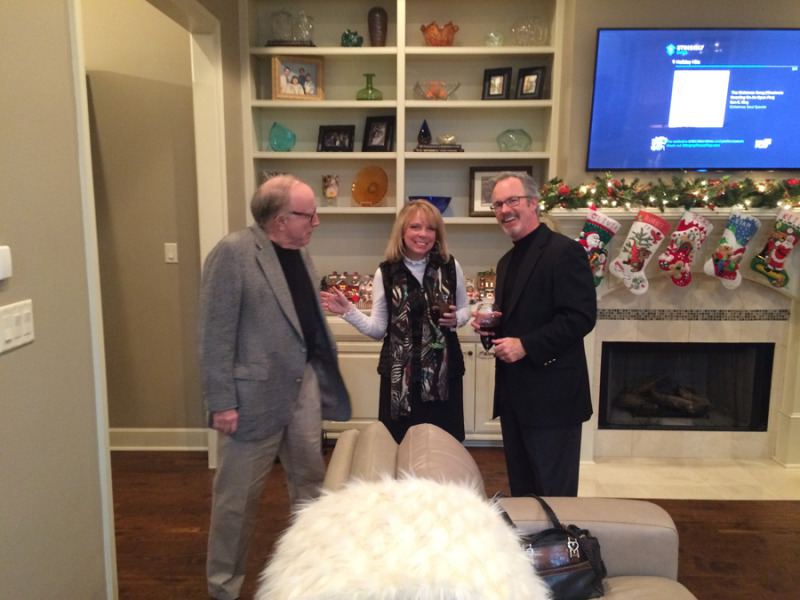 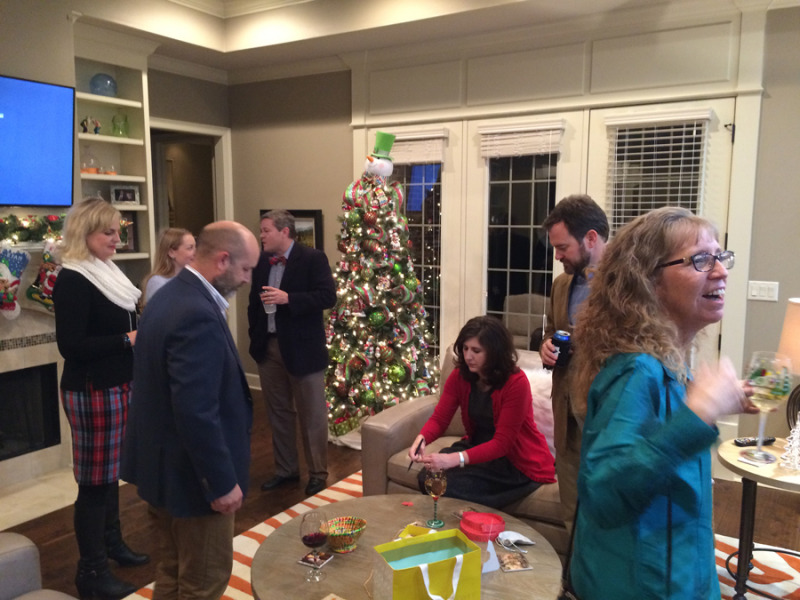 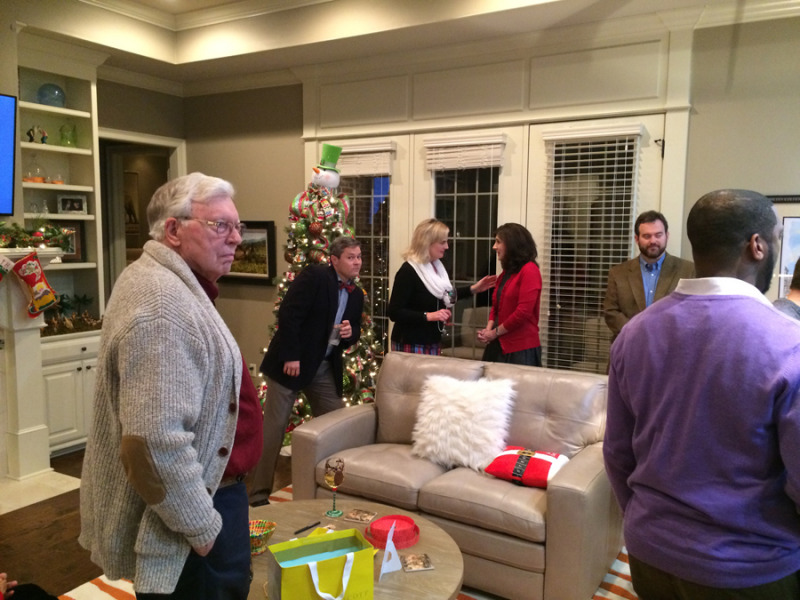 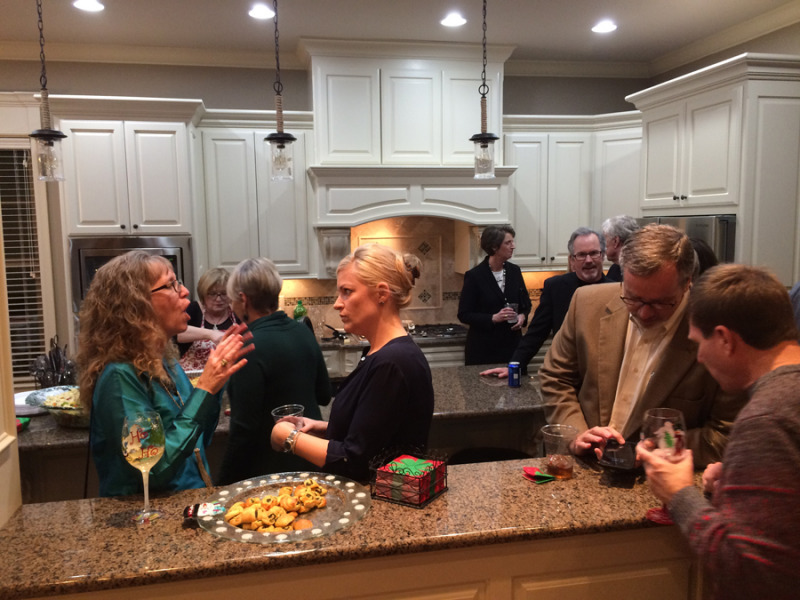 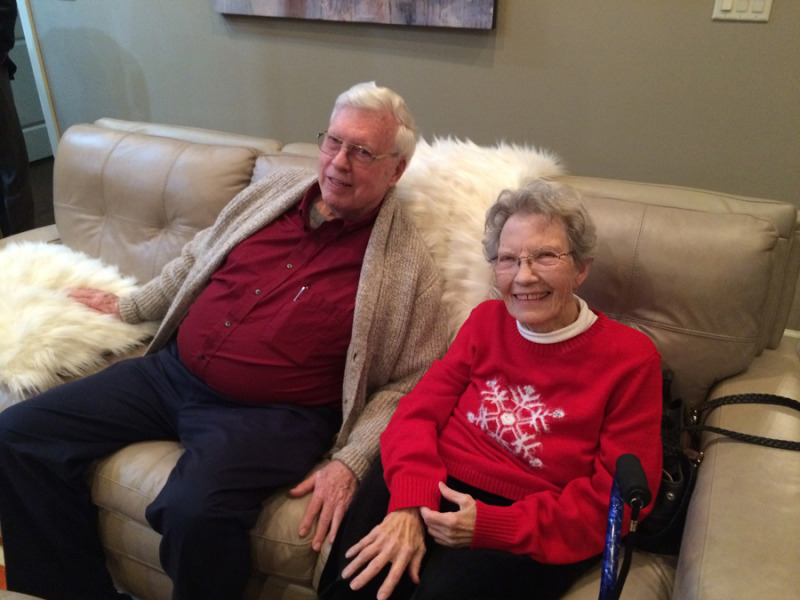 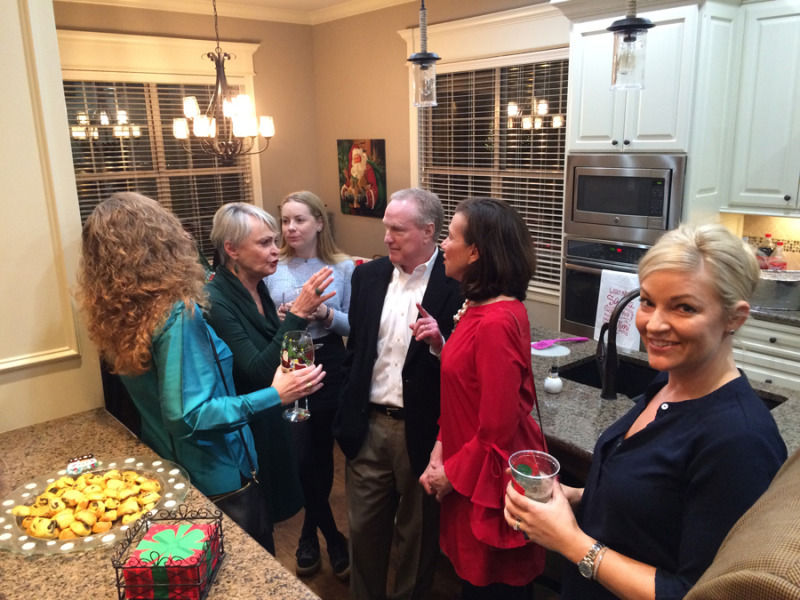 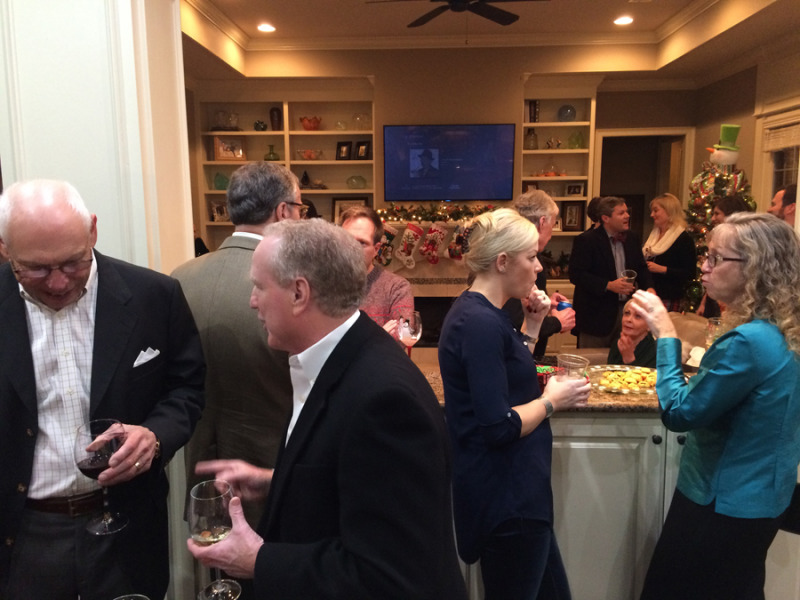 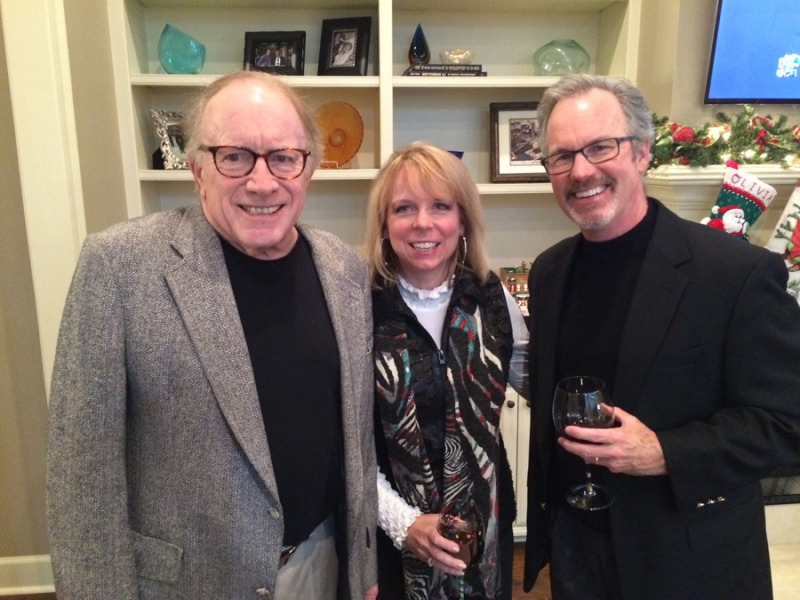 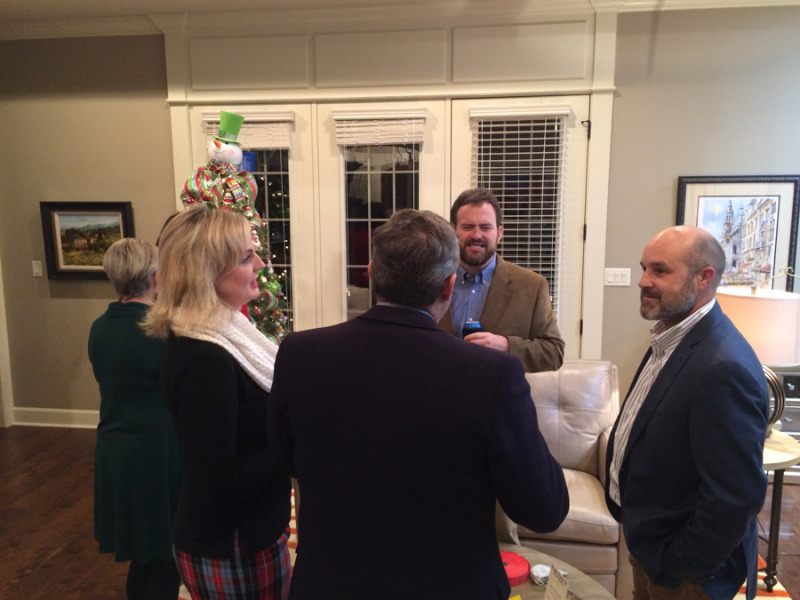 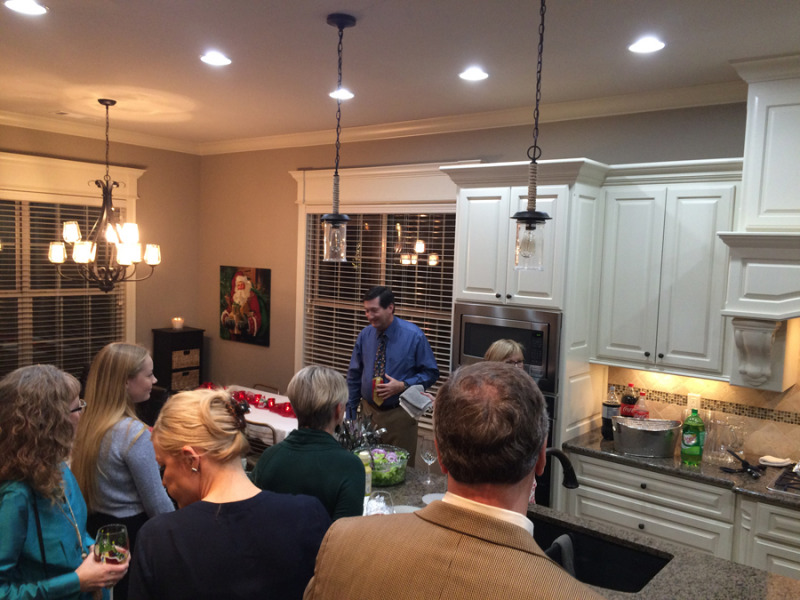 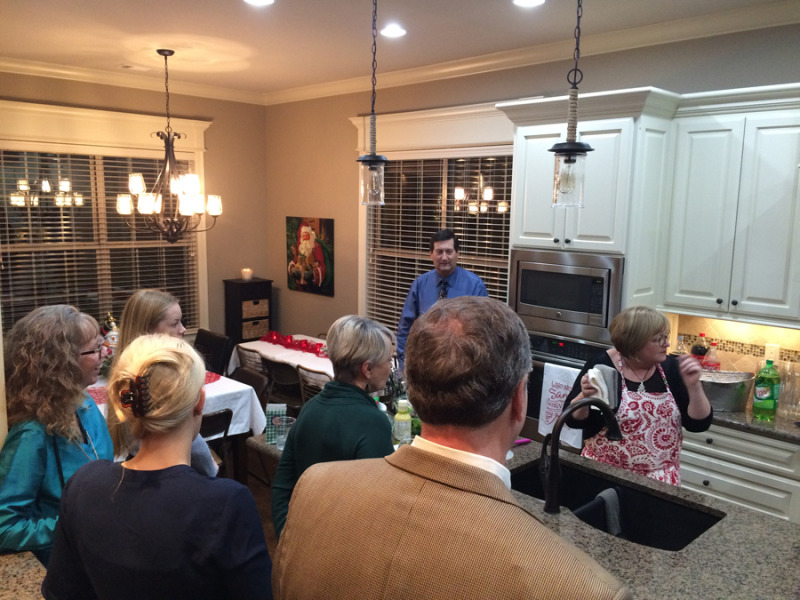 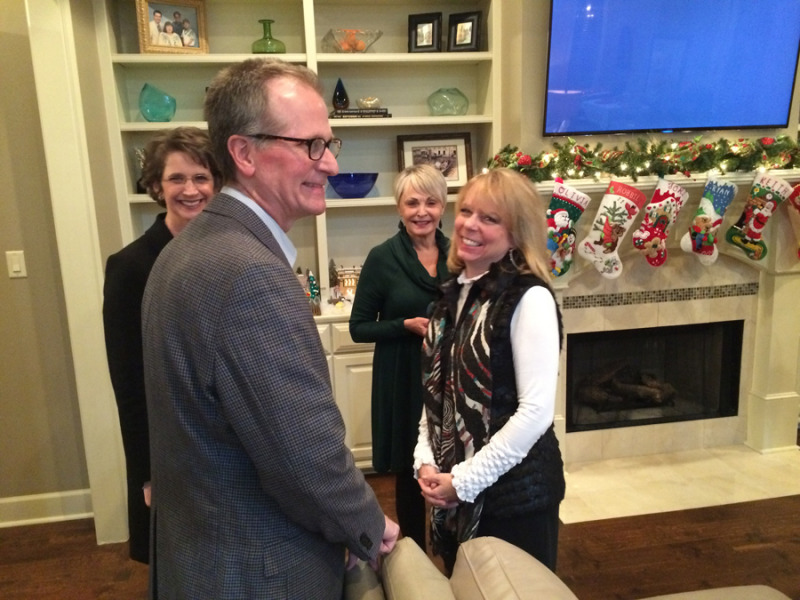 Here are a few images from the West Little Rock Rotary Holiday Party, December 14th, 2017 at Keith and Tami Jones’s home (Thank you Keith and Tami). 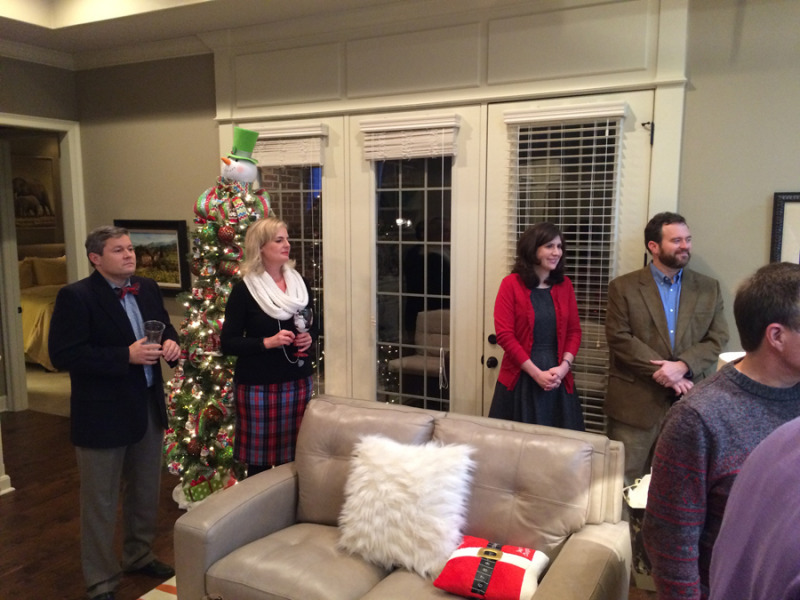 In December, 2017, the West Little Rock Rotary Club presented the "I Like Me" book project to the Terry Elementary Kindergarten students. 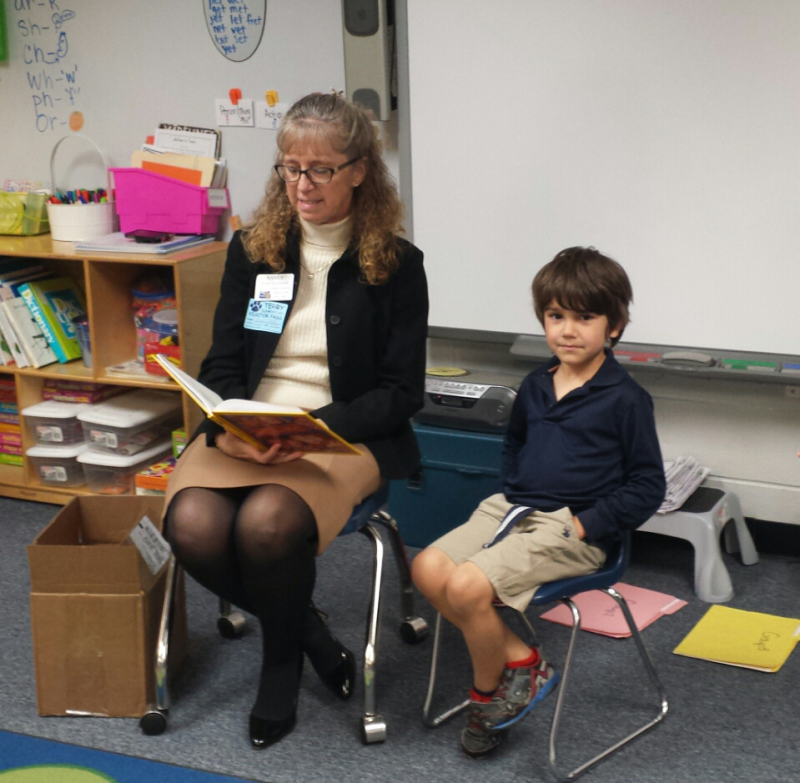 Several Rotarians participated in this exciting program reading to the students and helping to present them with their personalized books. 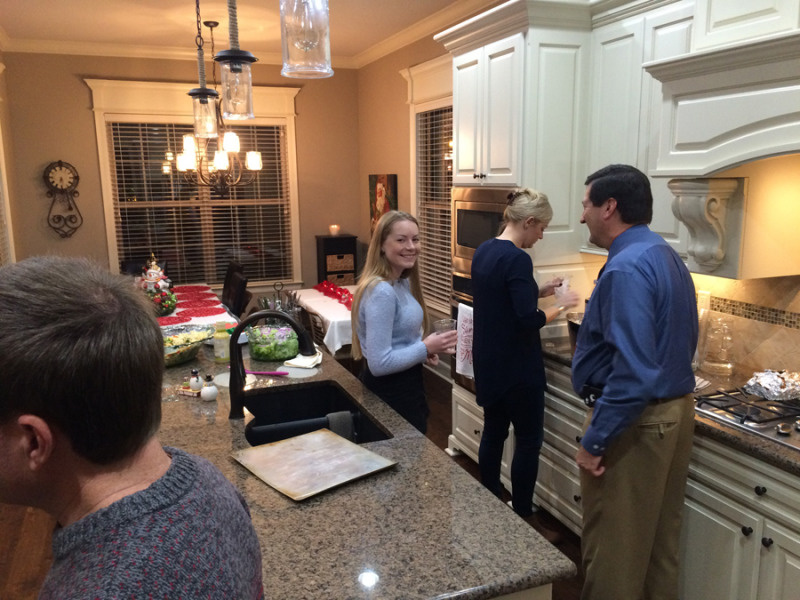 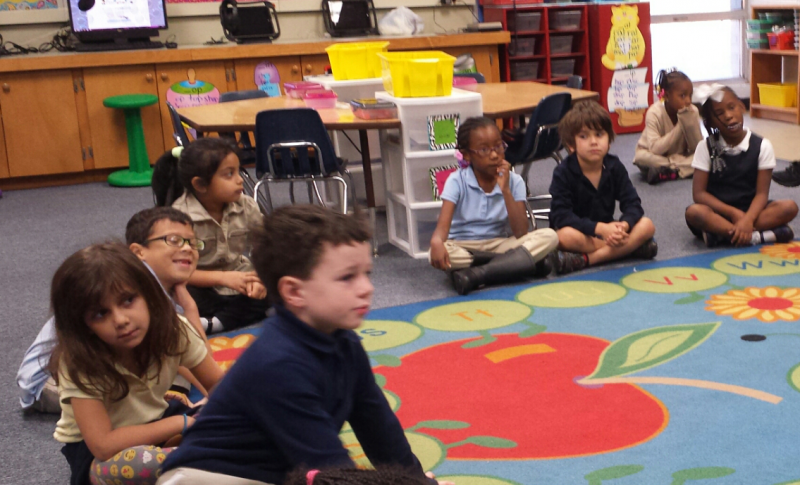 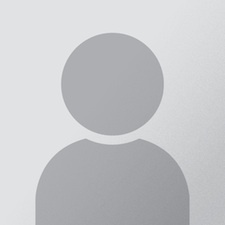 Here are a couple of images from one of our favorite service projects.